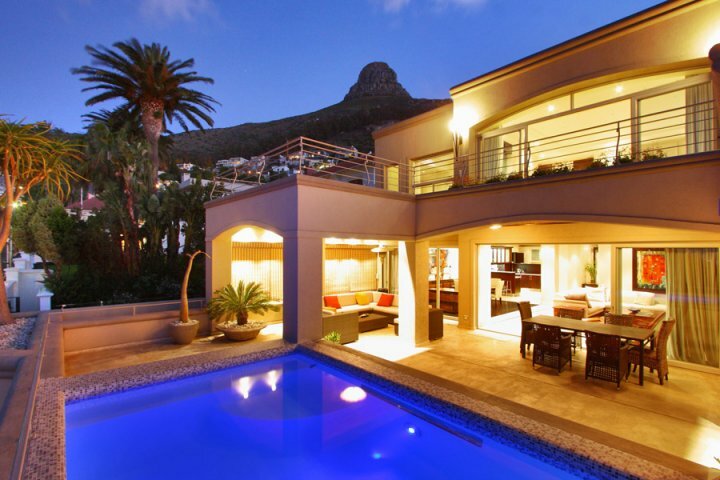 We pride ourselves on providing out clientele with the finest in holiday self-catering accommodation within the city of Cape Town. We ensure you have only the most luxurious options to choose from during your stay to make sure your visit is a memorable one. Here we grant you the list of our top of the range villas with all the entertainment and comfort features you could ask for in one villa. 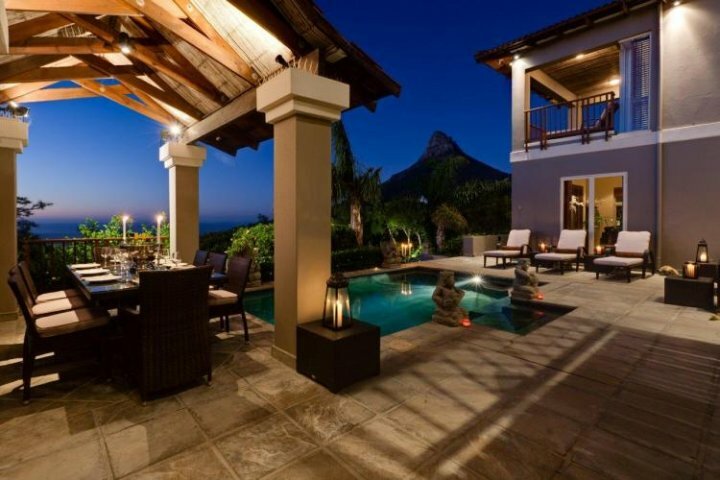 Beauty and Strength make up the essence of this holiday villa, providing you with comfort, luxury and security to make sure your visit to the mother city is a joyous and memorable one! 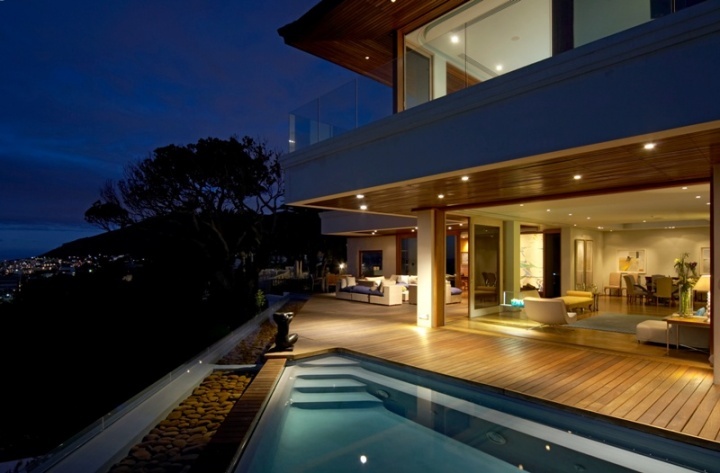 automated lighting adorns the hallways and living rooms, providing a warm glow throughout the premises. Sit back and turn on your DSTV with its full bouquet of channels and get lost in the Klipsch Sound System that allows you to be enveloped within the majesty of this technology. There is a Zen garden for all your meditation needs, as well as a Jacuzzi, steam room and outdoor lounge area for throwing those special sun downers with friends and family! Stunning views from a beautiful region couple with the sublime designs of this holiday home to create the dream haven you need for this up and coming holiday! Languish within the private pool and garden area with a cold drink in hand as you and your loved ones plan your day of excitement and adventure within the secure and tranquil confines of your ravishing villa. This architectural masterpiece is fitted with the latest in security technology to allow you and your friends and family a peaceful nights sleep. Stunned doesn’t quite capture the expression when you gaze upon Sea Views…open mouthed amazement will do for now. This artisan of a villa works the fundamental principles of granite with the warm undertones of wood to create a paradise of beauty and serenity. 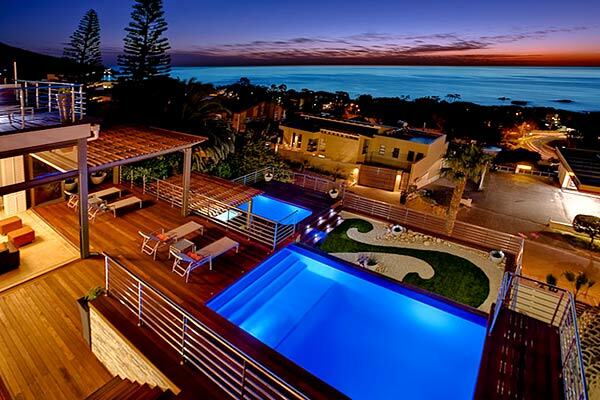 An aura of luxury permeates its walls, creating a sense of peace and sanctuary. The house comes with free WiFi and the latest in Home Entertainment devices, so set your levels on fun-mode and let the holiday villa do its magic on you! 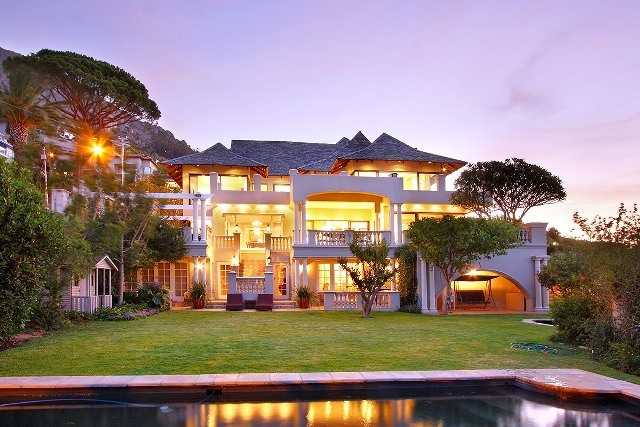 Heated pools mixed with exquisite Indonesian designs makes this villa a true Shangri-la of holiday homes in the Cape Town market. 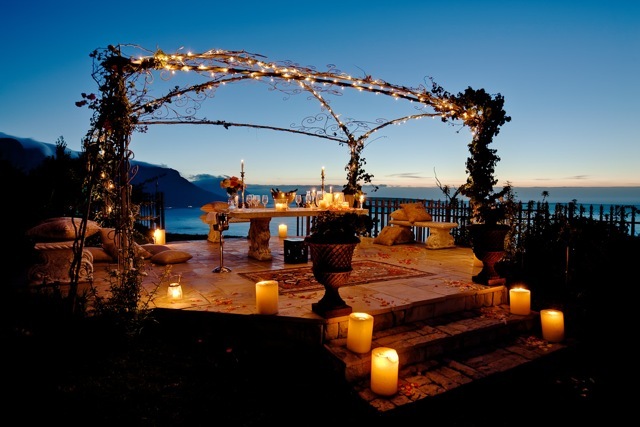 Lounge about in the gazebo with your traveling partners while admiring the beauty of the indigenous flora working in tandem with the exotic plant life from Asia to concoct a scene of infinite striking beauty and ethereal workmanship. There’s a fully equipped gym with a surround sound system for those wanting to break a sweat and work off some excessive energy. There’s a state of the art alarm system working with an electric fence around the perimeter for security. 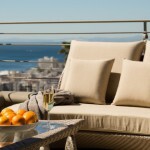 Book with us today to ensure your stay in Cape Town is one of ultimate decadence and deluxe comforts for this season! 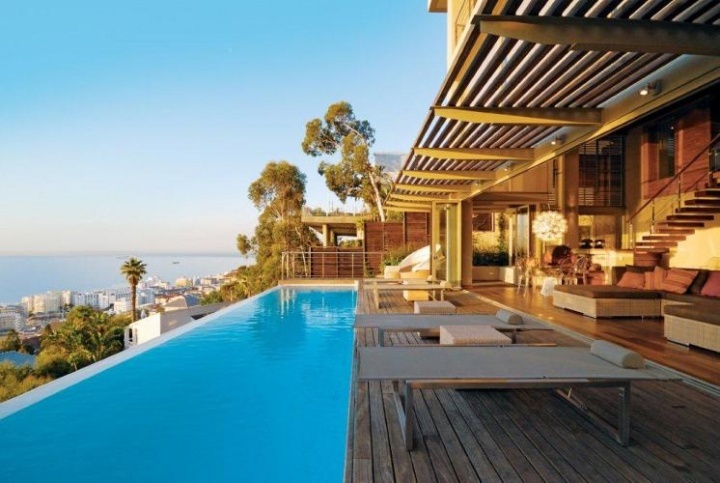 Business doesn’t mean the absence of pleasure, especially when it involves a trip to Cape Town. 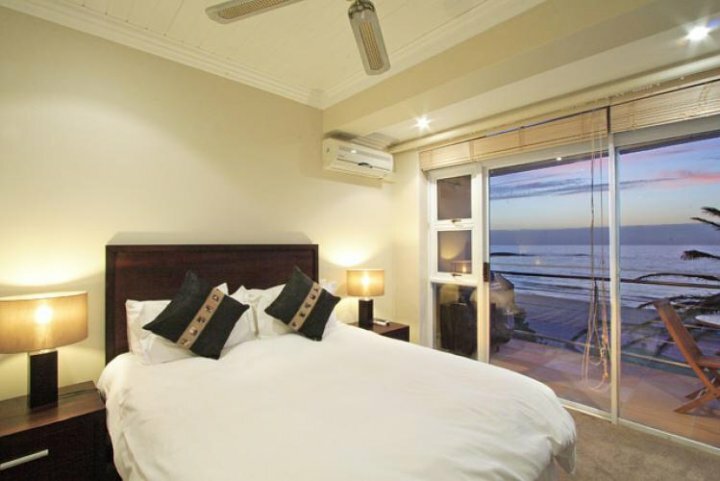 We offer the finest accommodation during your long or short term stay during your visit, assuring you idyllic accommodation and perfect proximity to local hot-spots. 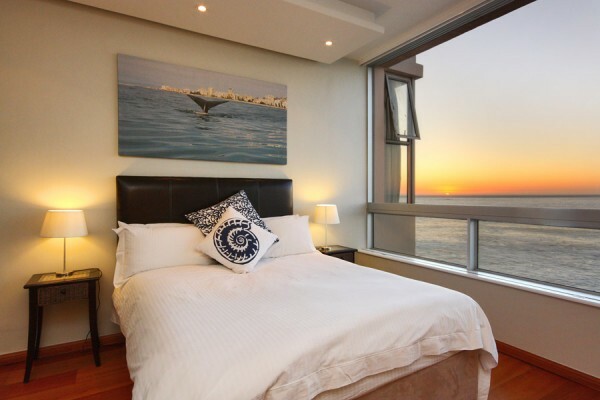 Beautiful panoramic ocean views and close proximity to all the restaurants and hot-spots of the waterfront area are just some of the joys you can experience when staying in this comfortable 2 bedroom apartment. Enjoy the plush furnishings and decadent main bedroom after a long day. 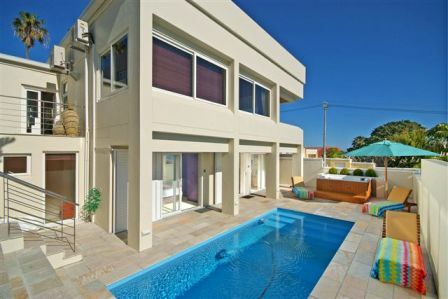 Located in a stunning wind-free location just opposite Saunders Rock Beach, this 2 bedroom apartment offers you plenty of fun in the sun time after all the hard work is done. 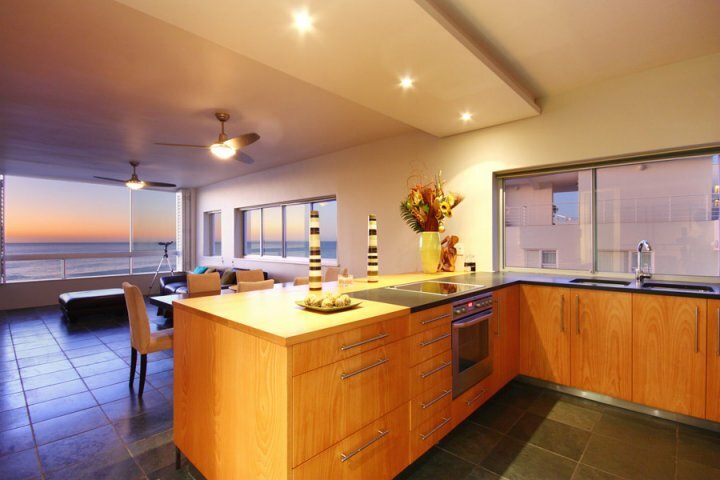 Ideally situated just by the Camps Bay Promenades and Sea Point’s various shops and restaurants, this is one jewel of an apartment! 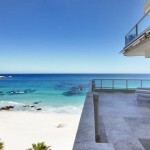 Nothing quite sets you in a good mood like waking up to a spectacular view of the Atlantic Ocean and the pristine Camps Bay beaches. The perfect side dish to go with your morning coffee before it’s time to get it all done. Comes with it’s own housekeeping and laundry services for your convenience. 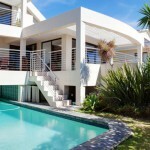 Book today for your perfect business trip to Cape Town!